IATF 16949 is the International Standard for Automotive Quality Management Systems. 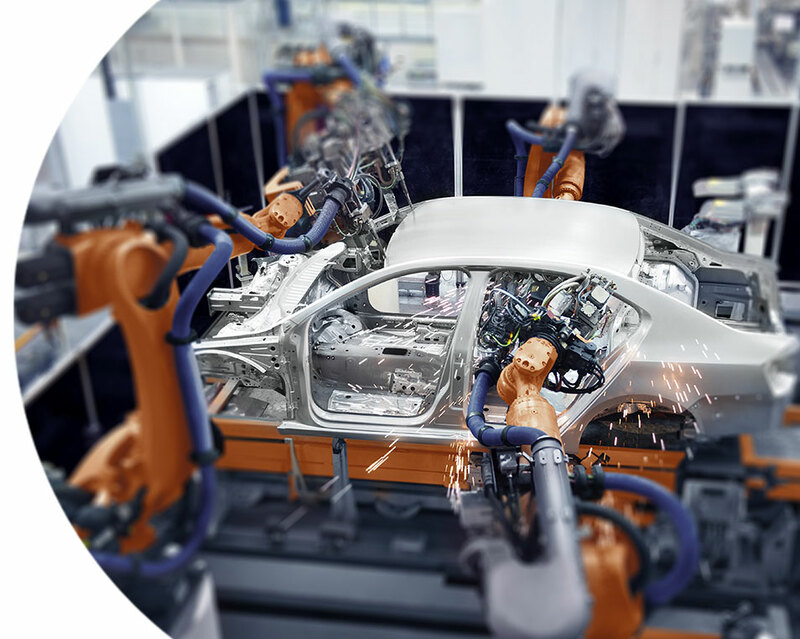 IATF 16949 emphasizes the development of a process oriented quality management system that provides for continual improvement, defect prevention and reduction of variation and waste in the supply chain. The goal is to meet customer requirements efficiently and effectively. This IATF standard is in addition to ISO 9001. Certification is an important step for manufacturers and service providers, as it emphasizes performance while proving a dedication to quality and customers. Whether you are ISO 9001 certified, have a management system in place, or are just developing one for IATF certification, understanding the requirements and having an experienced automotive IATF consultant by your side is key. Our team members have 3rd party IATF auditing experience, automotive industry related work experience, and first-hand knowledge of what is required to pass an IATF certification assessment. SimpleQuE believes in a simple, customized approach that begins with a gap analysis, then defines an action plan to prepare you for certification, and more importantly, a maintainable management system. Let simpleQuE put you on track toward achieving IATF certification. Sometimes companies are IATF certified but struggle to maintain and improve their quality or environmental management system, or just need to update the knowledge and skills of the quality team. SimpleQuE can help with customized training, resources and continuous improvement initiatives. In addition, outsourcing internal audits provides a fresh perspective that not only gives opportunities for improvement, but also meet the IATF standard’s requirements and prepares an organization for annual 3rd party surveillance audits. Some companies need help understanding and complying with additional Customer Specific Requirements above and beyond IATF. SimpleQuE can help there too, from AIAG and VDA core tools, to 2nd party supply chain audits for compliance to MAQMSR or IATF. The IATF and automotive experts at simpleQuE can keep you on track.